Inconel Hex Bolts Suppliers. 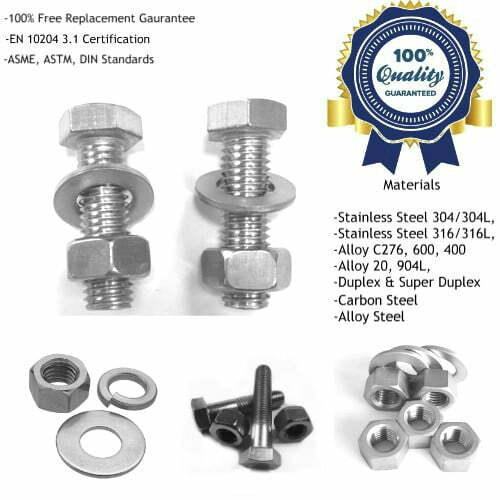 Top Quality Inconel 625 & Inconel 718 Hex Bolts at Best Prices! Inconel Hexagon Bolts Manufacturers! Offering Alloy 625 & Alloy 718 Hex Bolts in Metric, Unified and Imperial Thread Form – Buy Inconel 625 Hex Head Bolts at Best Prices! Are You Looking to Buy Inconel 625, Inconel 600 or Inconel 718 Hex Bolts? The most common grades of “Inconel hex head bolts or hexagon bolts” are Inconel 625 and Inconel 718. Metline is a professional manufacturer and supplier of Inconel hex bolts in Alloy 600, 601, 625, 686, 718, 725 & X750 in size range of M6 to M80 or 1/4″ to 4″. We can supply metric and imperial sized Inconel hex bolts manufactured by both cold forged, hot forged or directly machined from high quality Inconel alloy bar stock. UNS N06625 or W.Nr. 2.4856, Inconel 625, also known as Alloy 625 can be used at the temperature up to 980°C[1800°F] in oxidation service. We are suppliers of Inconel hex head bolts with nuts and washers as a complete set. Metline Industries is India’s one of the most trusted supplier of various grades of Inconel hex bolts including Inconel 600 hex bolts, Inconel 625 hex head bolts, and Inconel 718 hex bolts. Metline is a specialist supplier of Inconel stud bolts & nuts, threaded rods, sheet metal screws, machine screws, plain washers, spring washers. 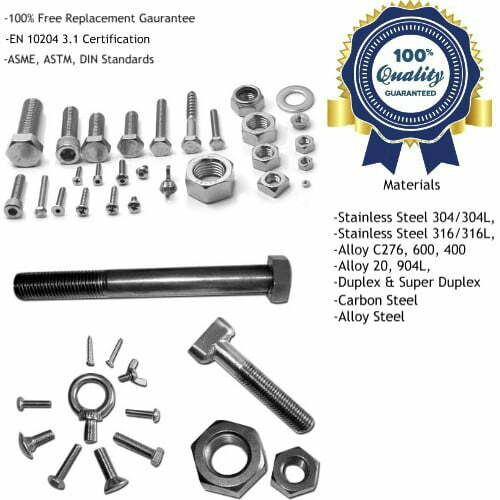 With an annual production and sales capacity of 10,000 metric tons, 85% of our stainless steel fasteners and special alloy nuts and bolts are exported to all over the world with high quality, reasonable prices and perfect service, and most of our clients are from Europe, America, Southeast Asia, Africa, Australia and Middle East. 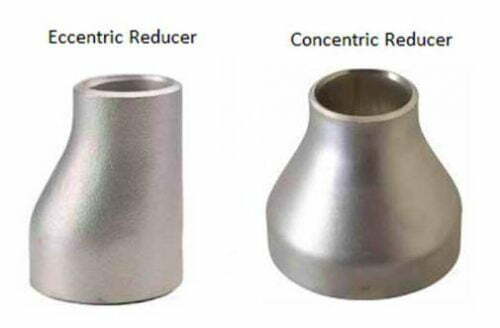 Inconel® is a registered trademark of Special Metals Corporation group of Companies. Metline Industries is not affiliated with or endorsed by any of the above-mentioned companies. The information above is provided as a gathering of publicly-available information.